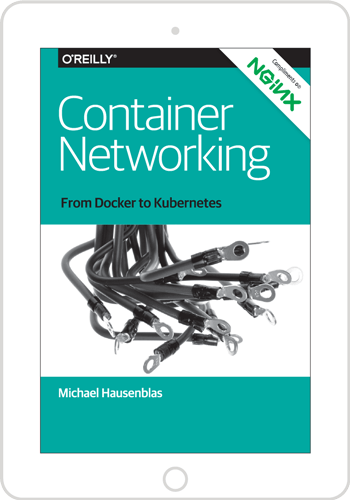 This free O’Reilly ebook excerpt provides developers, site reliability engineers, and software architects with a look at container networking, container orchestration, and service discovery, and shares several solutions. 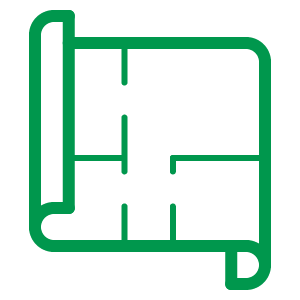 It also covers the capabilities of many open source tools, including Kubernetes. 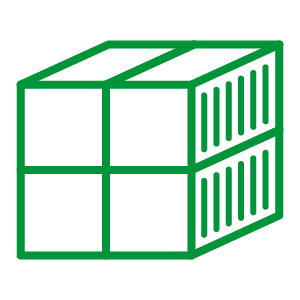 Companies that begin working with containerized applications often aren’t prepared for the challenge of container networking. 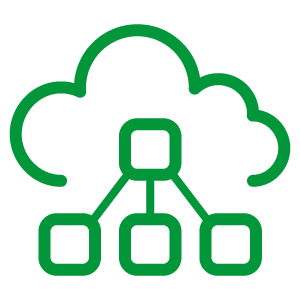 When you want to connect your containerized Python app to a container that has a database, you enter a domain that still requires a good deal of trial and error. 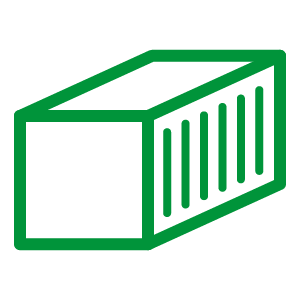 This practical ebook excerpt delivers basic guidance on container networking with best practices that, until now, have been scattered around the web. Michael Hausenblas, a member of Red 6Hat’s OpenShift team, provides developers, site reliability engineers, and software architects with a detailed look at the many challenges of container networking, container orchestration, and service discovery, and shares several available solutions. Along the way, you’ll learn the capabilities of many open source tools, including Kubernetes. Michael Hausenblas is a Developer Advocate for Go, Kubernetes, and OpenShift at Red Hat, where he helps appops to build and operate distributed services. His background is in large-scale data processing and container orchestration and he’s experienced in advocacy and standardization at the W3C and IETF. 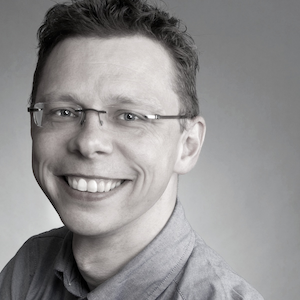 Before Red Hat, Michael worked at Mesosphere and MapR and in two research institutions in Ireland and Austria. He contributes to open source software (mainly using Go), speaks at conferences and user groups, blogs, and hangs out on Twitter too much.